Noel Gallagher has revealed David Holmes is the man producing his third solo album. Gallagher made the admission during an interview on Belgian radio before his performance at Vorst Nationaal in Brussels on April 17th. 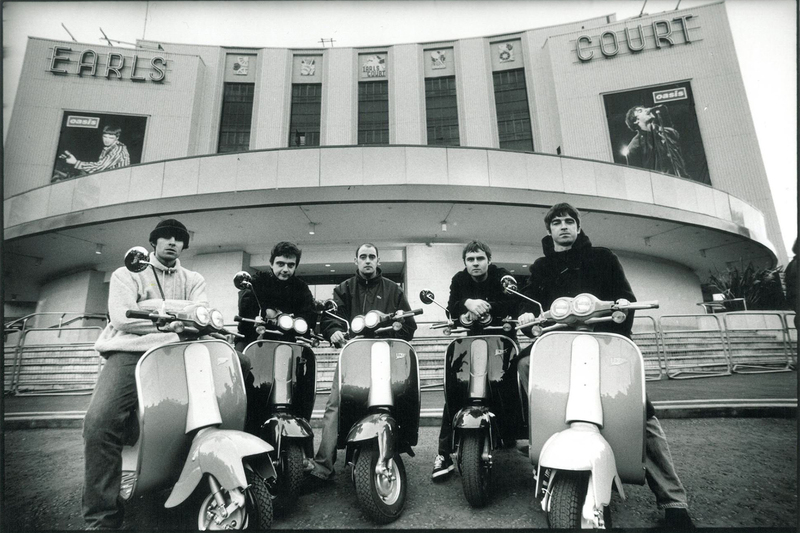 Once again, Noel spoke of having around five songs completed for the new record, but for the first time publicly named Holmes as the man with whom he has been pursuing ‘a brand new way of working’ by writing exclusively in the studio. Gallagher and Holmes are long-time friends and collaborated most recently on a remix of the ‘Chasing Yesterday‘ highlight ‘The Girl With The X-Ray Eyes‘, while Holmes released the ‘Guilty Of Love‘ album with his Unloved project last month – check out Live4ever’s review here. 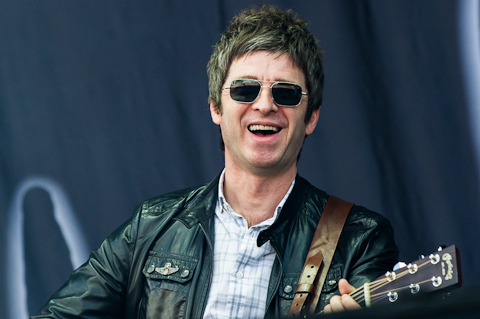 Noel Gallagher soon returns to the UK for the start of another arena tour in Glasgow.